Thank you for choosing Big Sur River Inn for your Big Sur Getaway. Use the button below for lodging availability and online reservations. 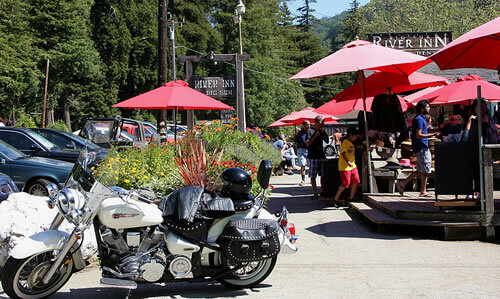 The Big Sur River Inn requires three (3) days notice to cancel or change any portion of your reservation. Refunds will be issued if you cancel or change any portion of your reservation at least three (3) days* prior to scheduled arrival, less a $20.00 cancellation fee. Policies Group reservations are subject to a 2-week cancel policy, and a $20.00 per room cancellation fee. You may check in any time after 3:00pm, checkout is 12:00pm. There are no televisions or telephones in our guestrooms as is customary in the area.